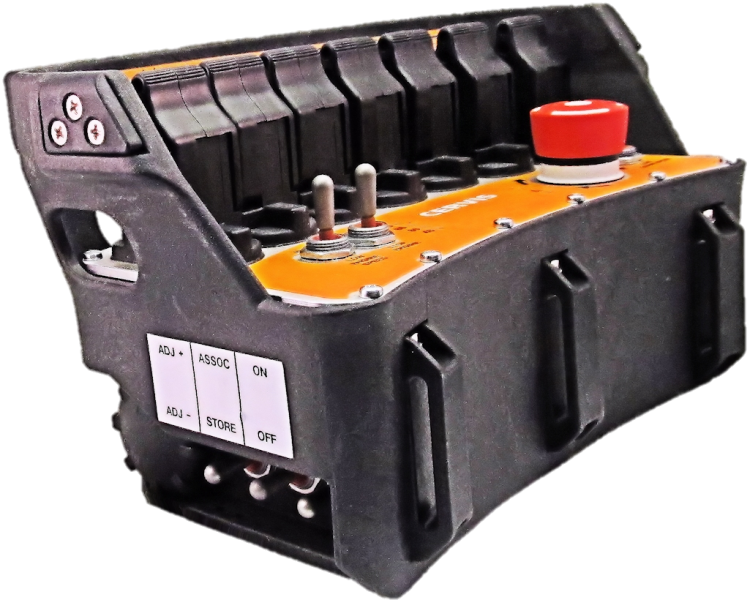 The primary design requirements when engineering products for use in the mobile equipment markets are durability, environmental sealing and configurability. 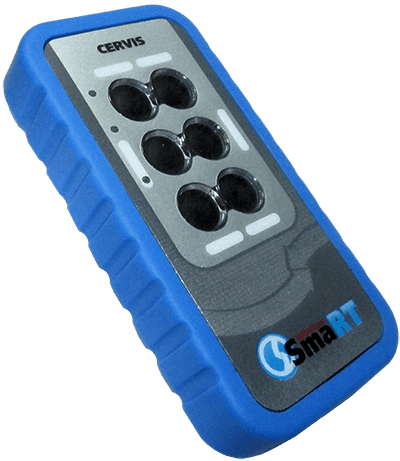 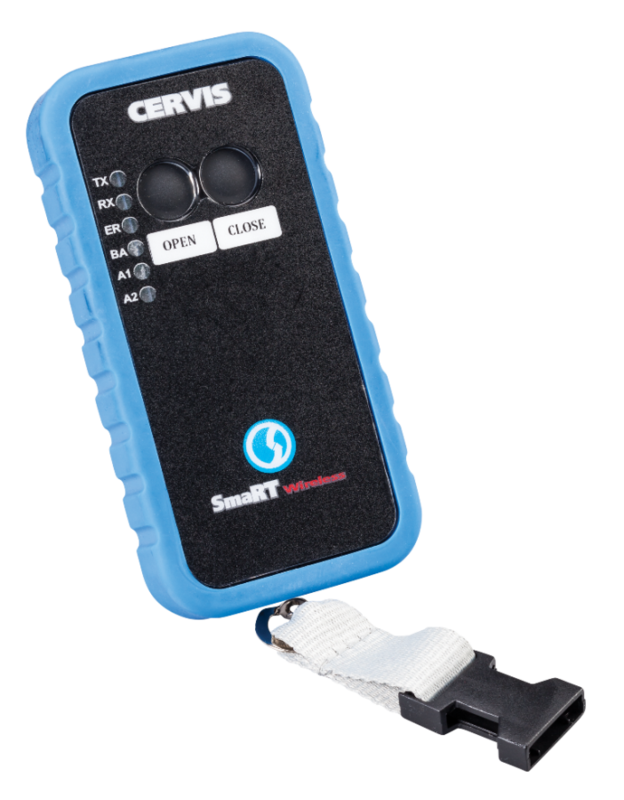 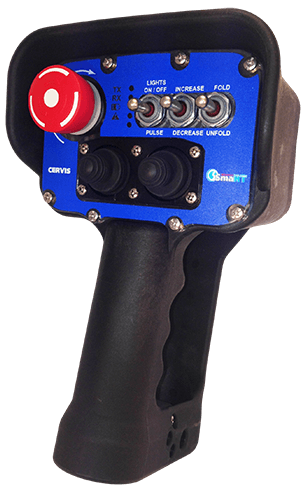 The SmaRT Wireless product group, designed and manufactured by Cervis, is engineered to be the best preforming products in the harsh and varying conditions of the mobile equipment market. 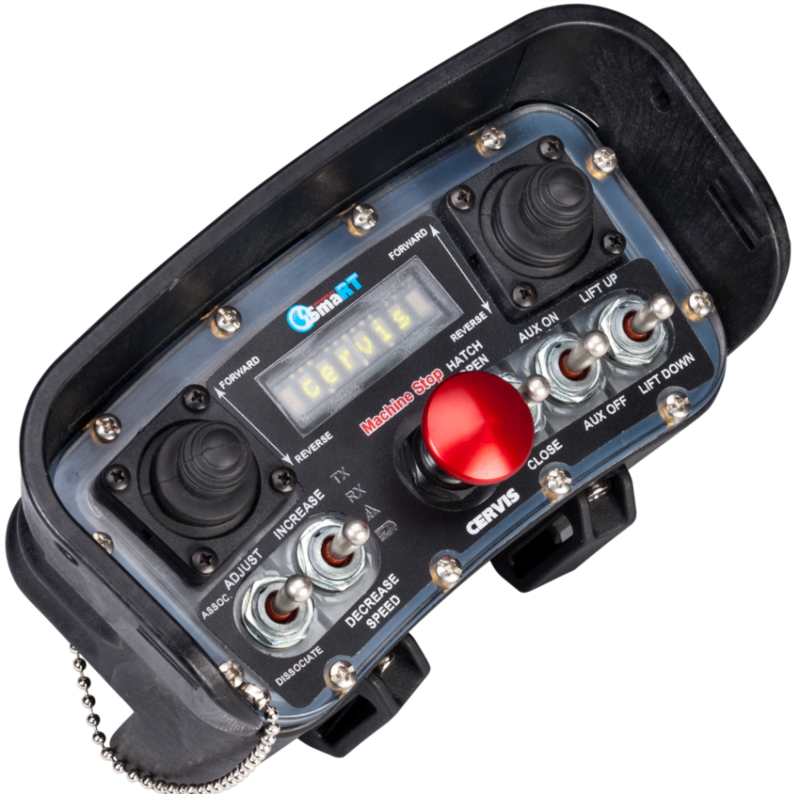 Each of the handheld designs features durable, well-sealed enclosures. 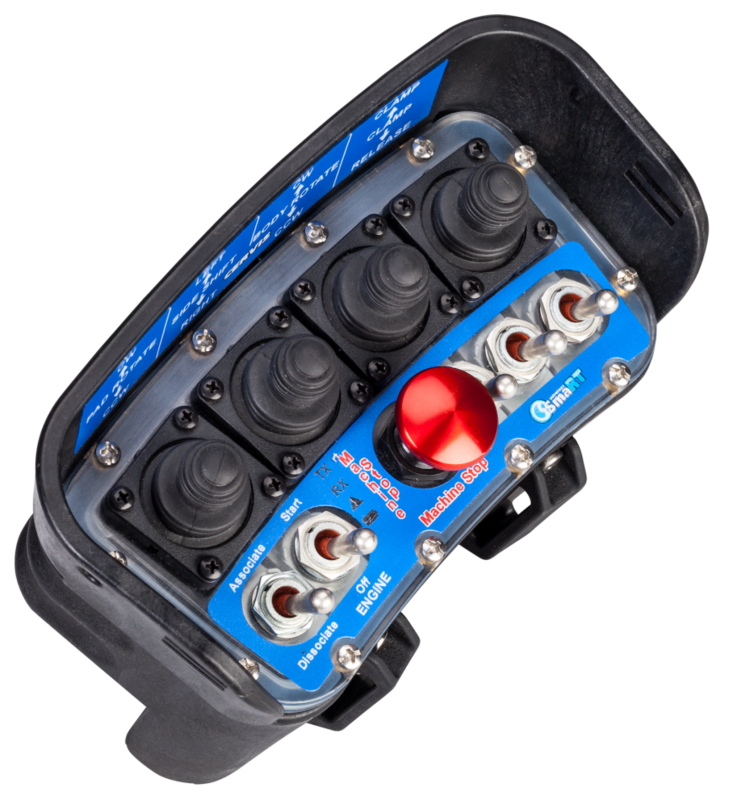 High end material choices such as glass filled polycarbonate for enclosures and sealing techniques such as O-rings and compression gaskets make the products well suited for outdoor use. 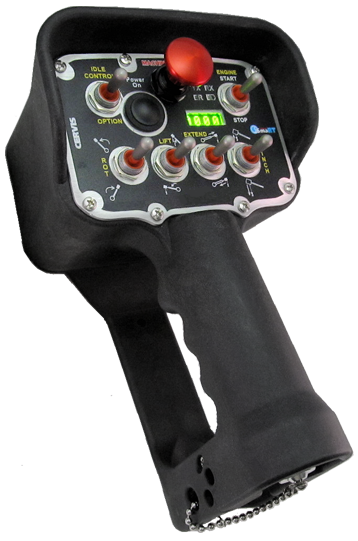 The ability to freely configure the handhelds and take advantage of two way RF communication is also key to the product line’s success. 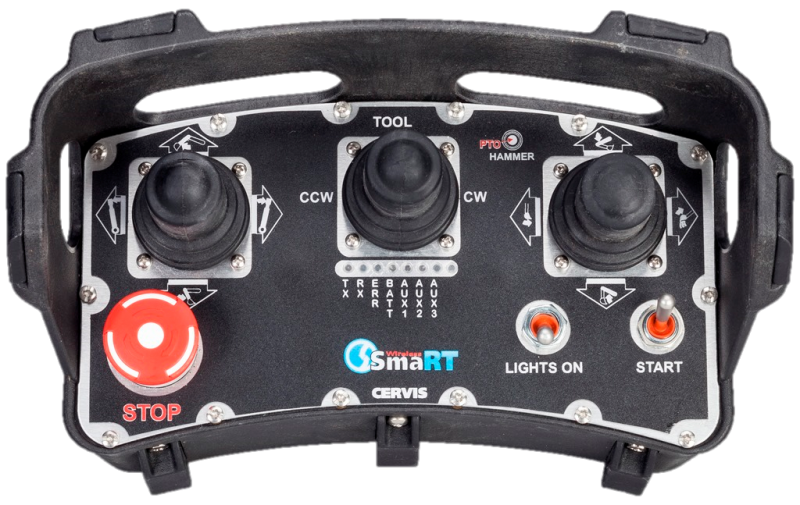 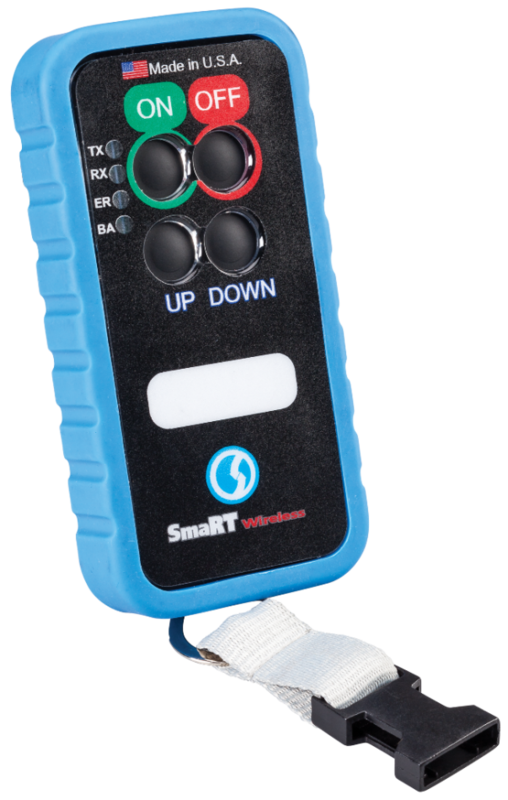 In each SmaRT handheld product we feature standard LEDs to provide operators basic functional status of transmission, reception, battery and error. 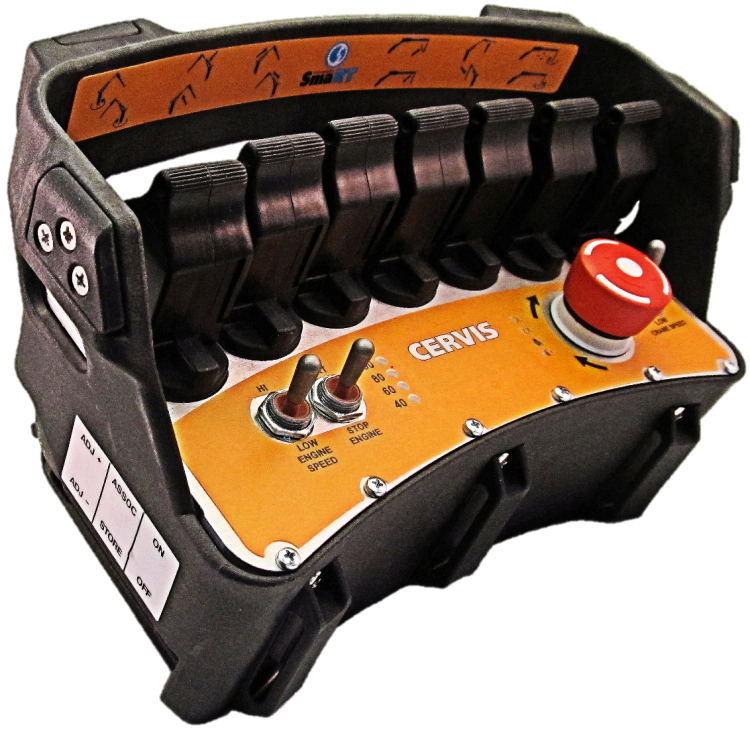 As well we offer multi character displays as options on many of the models. 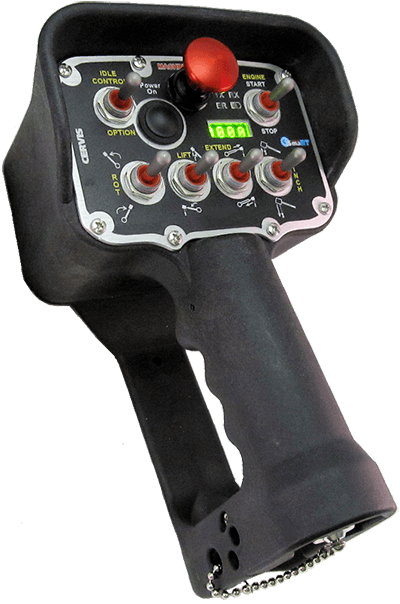 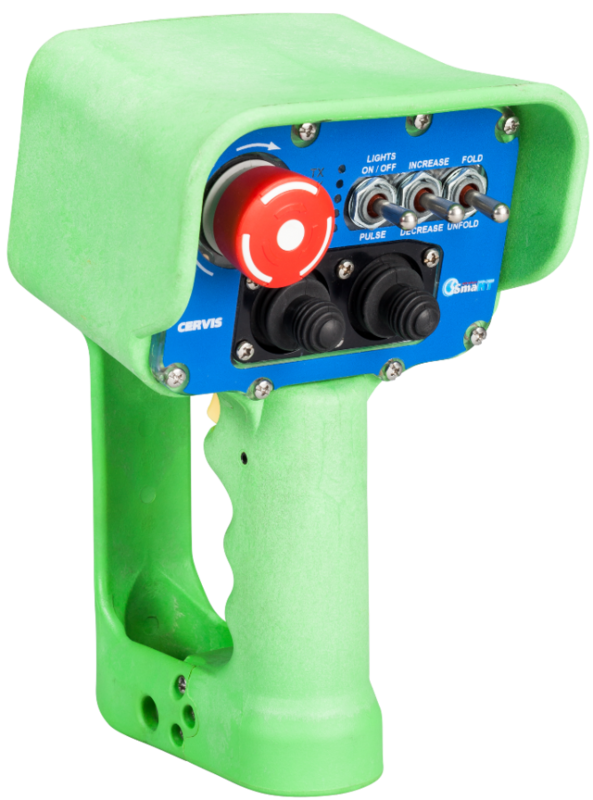 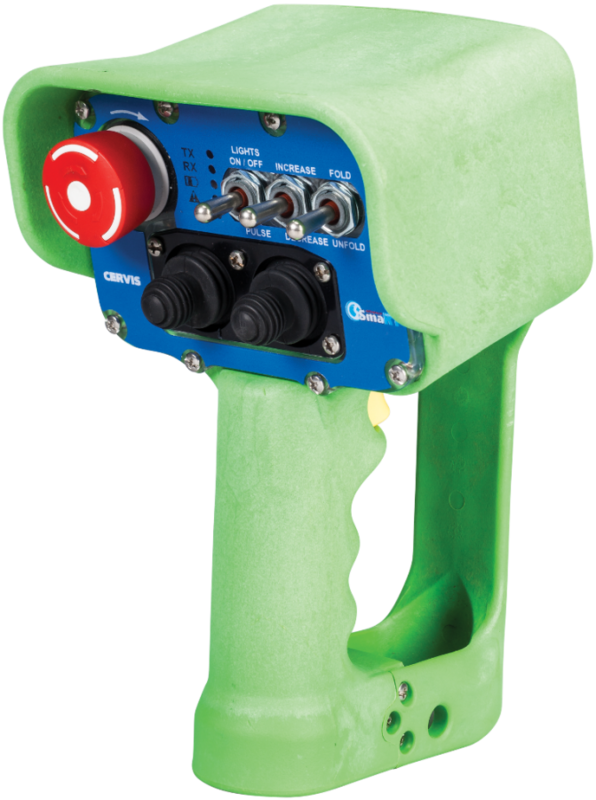 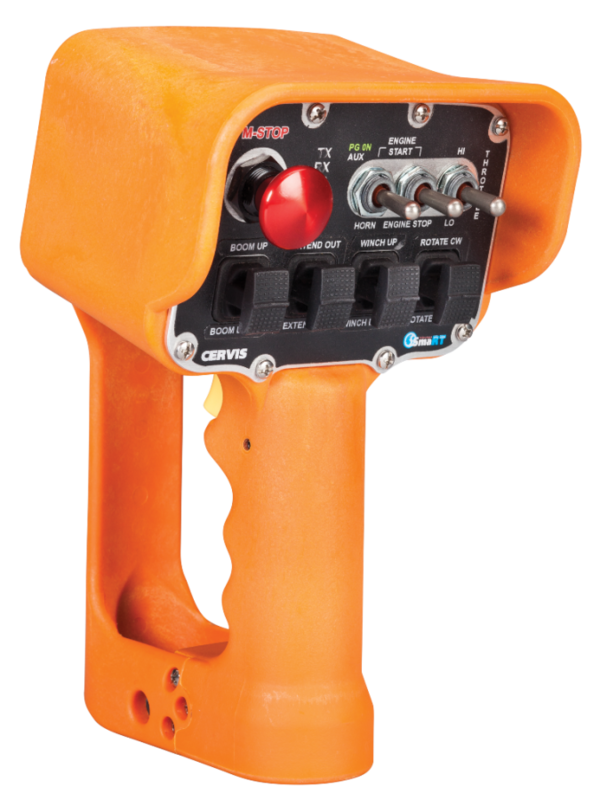 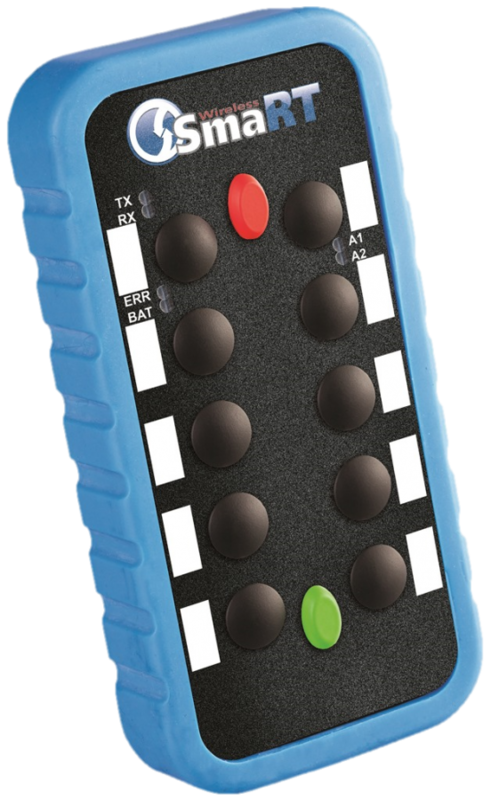 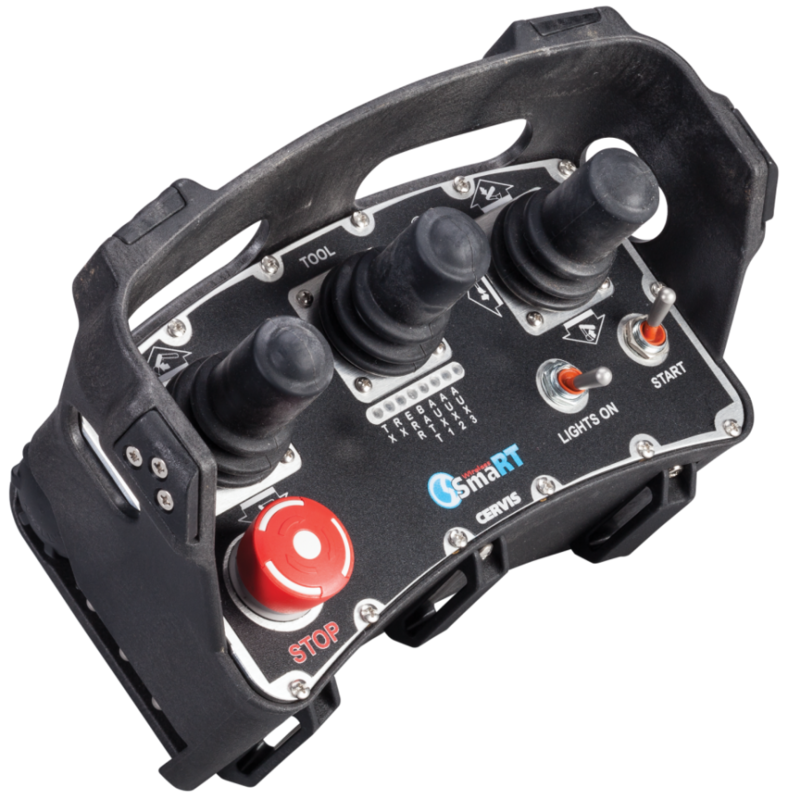 Available with STOP: PLd, Category 3 according to EN ISO 13849-1-2008 and available with up to four dual axis joysticks and up to six toggle switches. 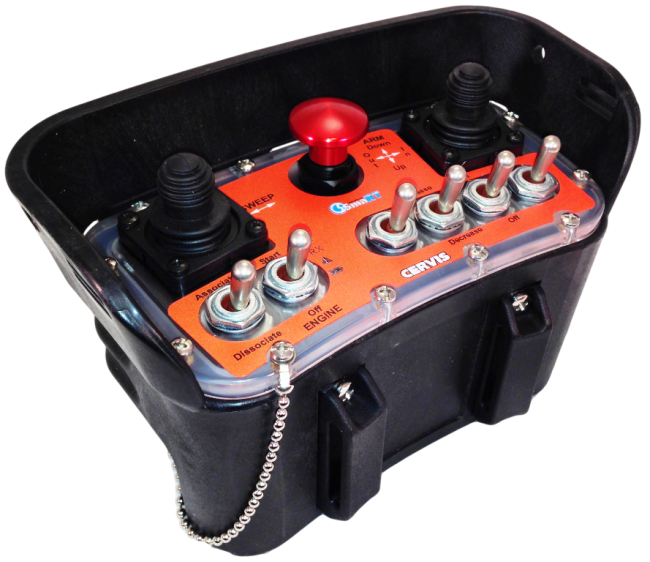 Everything your application needs in this durable, rugged console box. 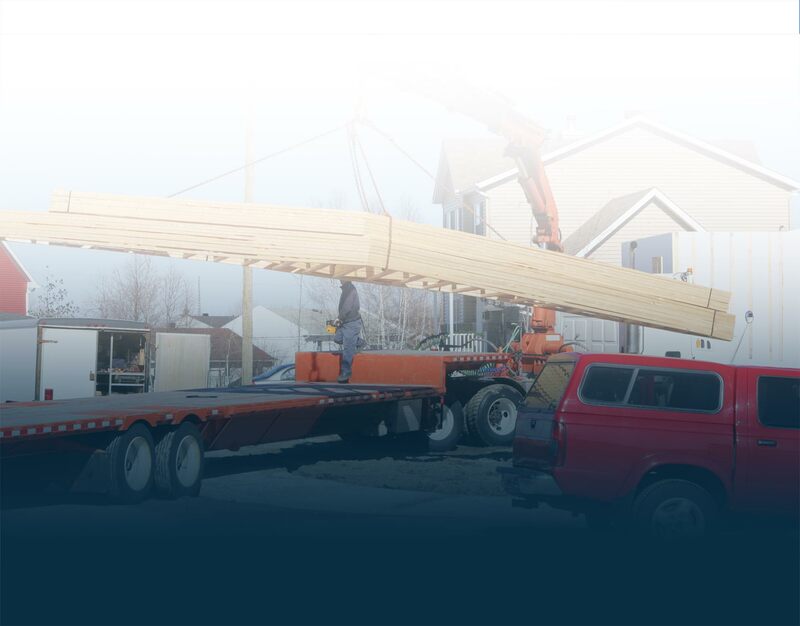 With plenty of options to choose from, we can configure this to your exact specifications. 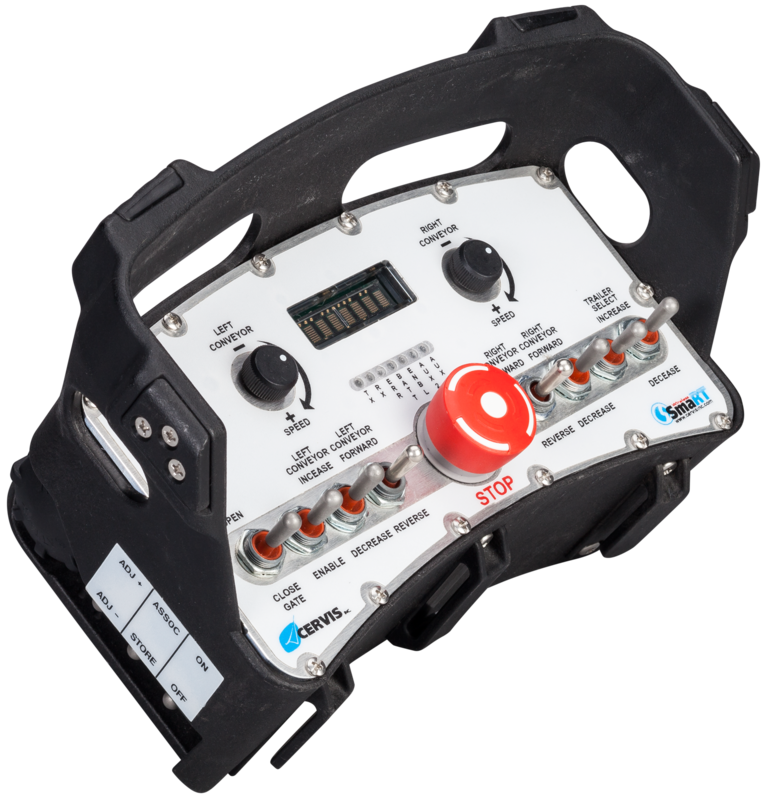 Available with STOP: PLd, Category 3 according to EN ISO 13849-1-2008, available with up to 7 toggle switches, and proportional trigger.